Is the British Ration still sealed? 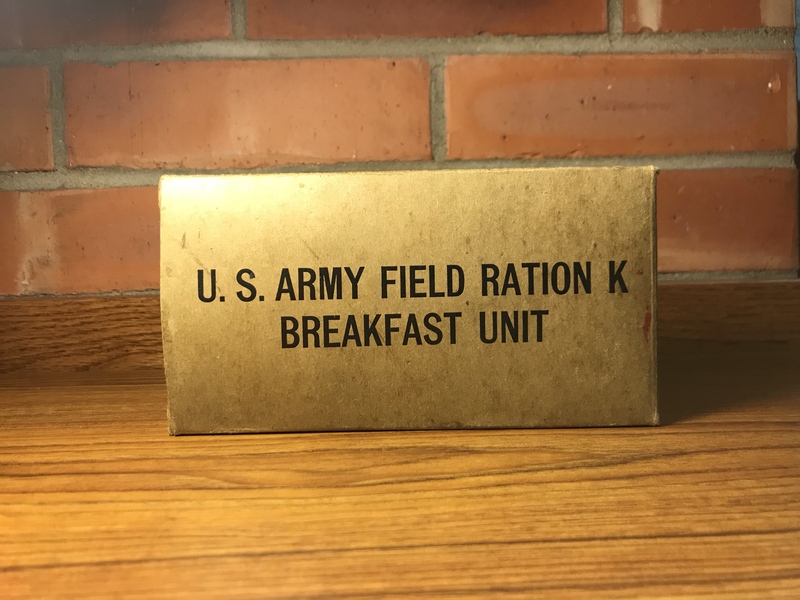 I have a 1942 K ration breakfast. Open for offers. 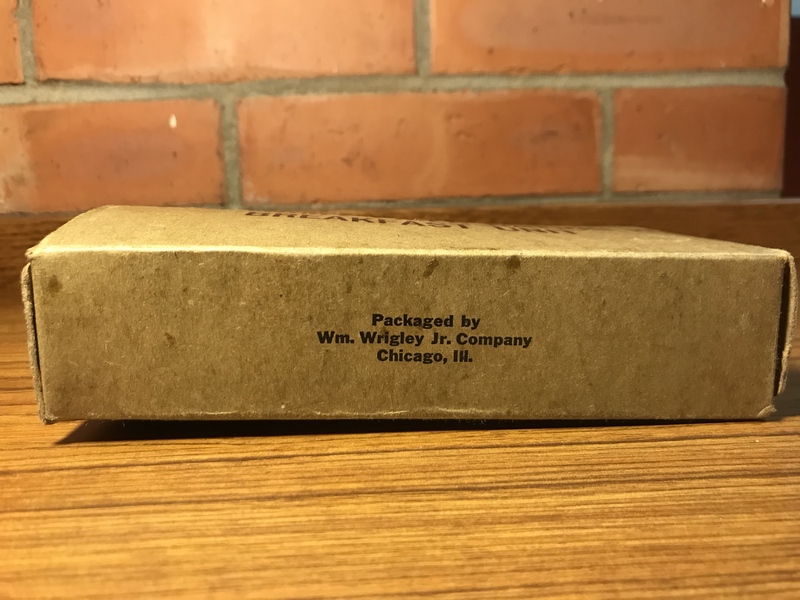 It is sealed the can has bulged and warped the box. Do you still have the national defense service medal still for sale. MY First MRE was a 2008 Veggie Omelette. I really enjoyed it it tasted great even with out the salsa verde. The Ret Marine I got it from said I will give you the worst MRE I can find. It was that or the 4 fingers of death. I want to find some Ham and Limafuckers but I bet they are all rotted through. After almost a year of owning a type 1 breakfast. I would like to expand my collection to include dinner and supper. Type 1 rations they do not have any markings other that US Army Field Ration K *meal* ration. These were made in 1942 till early 1943. I see you have a NSDAP Party pass what other. Stuff of that nature you have.